"At your service. We’re here for the long haul! The largest and locally owned operation since 1967." The Honolulu Disposal Service Team is growing! We are currently seeking hard working, dependable individuals who are committed to customer service. 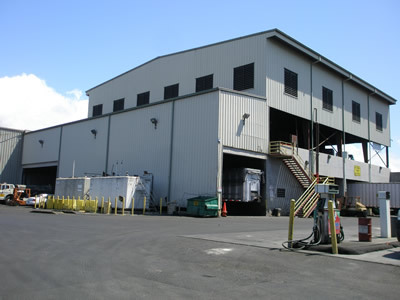 If you are interested in working for a locally owned and operated company that has been servicing Hawaii for over 50 years, Honolulu Disposal Service is for you. CDL Driver (A&B), Mechanic, Welder, Dispatcher, Customer Service Representative, Administrative Assistant, Sales Representative, and Accounting Clerk. We offer an excellent compensation and generous benefits package for you and your family. Honolulu Disposal Service reaffirms its commitment to providing equal opportunities for employment and advancement to qualified employees and applicants. Individuals will be considered for positions for which they meet minimum qualifications and are able to perform without regard to race, color, gender, age, religion, disability, national origin, veteran status, military status, sexual orientation, gender identity or any other basis protected by federal and state laws.